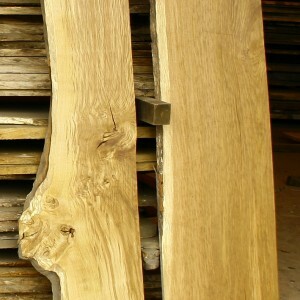 Oak is a timber species revered in British culture. 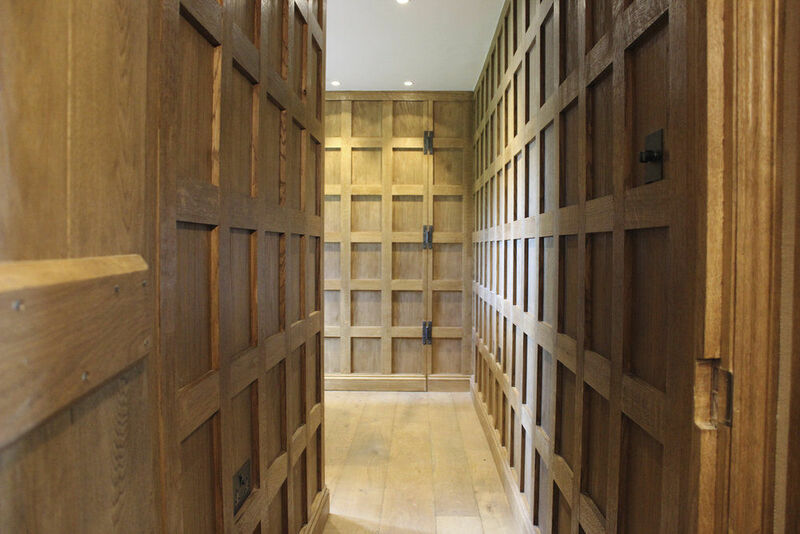 Associated with history, tradition, longevity, steadfastness, durability, toughness, and strength; across centuries we’ve anthropomorphised the ‘great Oak’ tree and it’s timber believing it represents us and that our lives are inextricably linked. For us here at Cocking Sawmills this is only too true. Even today Oak is our bread and butter. We know, from the last 3o odd years of sawmilling, that the same goes for many of you joiners, framers, foresters and furniture makers too. It’s a timber species we all know so well that we don’t stop to question or ponder on it’s qualities, it’s properties, it’s potential and it’s limitations (does it really have any?!). We eat, sleep and dream in Oak and yet, more often than not, we take it for granted. Meet Quercus. In Britain we have woodlands full of Quercus robur (pedunculate Oak) but it’s also native across Europe. We also come across Quercus petraea (sessile Oak). 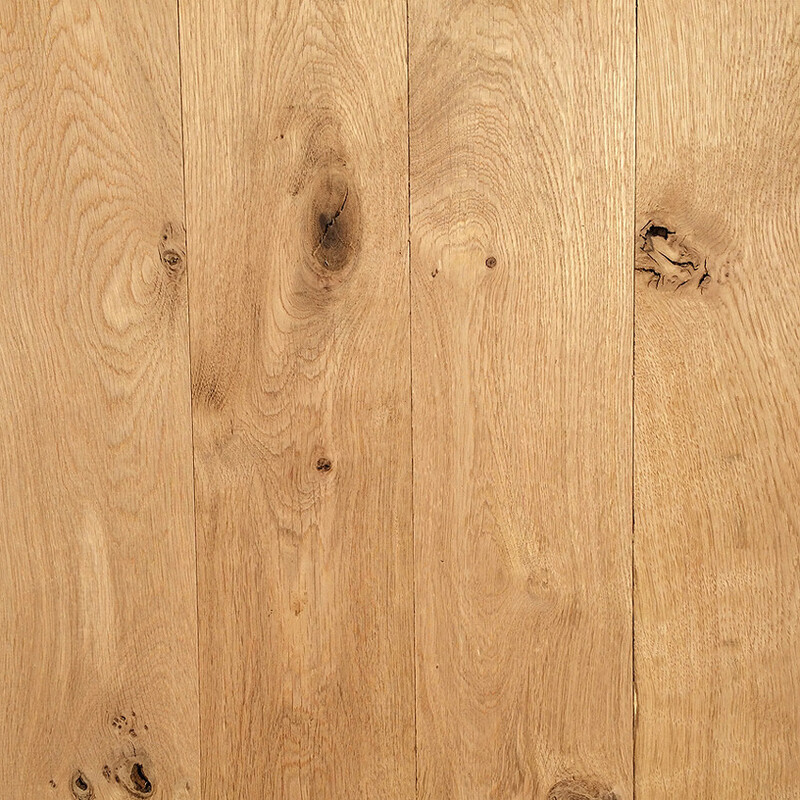 Both species are talked about as European Oak, but that includes French Oak, English Oak or Eastern European Oak. 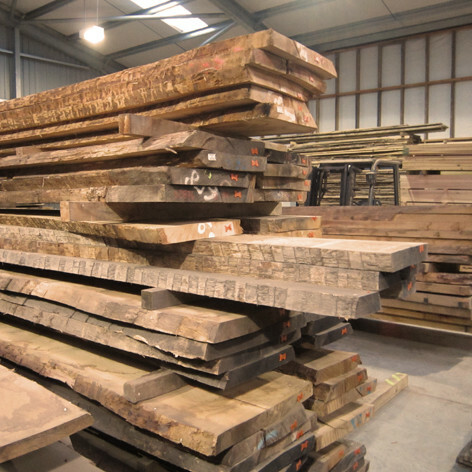 There are many (so many) variations in the Quercus gang it would be a waste of ether for us to list them when Wikipedia are doing such a good job but it’s worth remembering that although they all share a name they certainly don’t all share their timber properties. NB We separate our origins so we can source specifically and from a single origin. 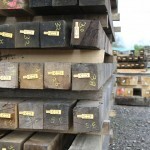 In the British timbers we also document provenance, including woodland. Oak trees are deciduous (at least our Quercus species are). They’re commonly found across the country and the rest of Europe from well managed, sustainable woodland sources. 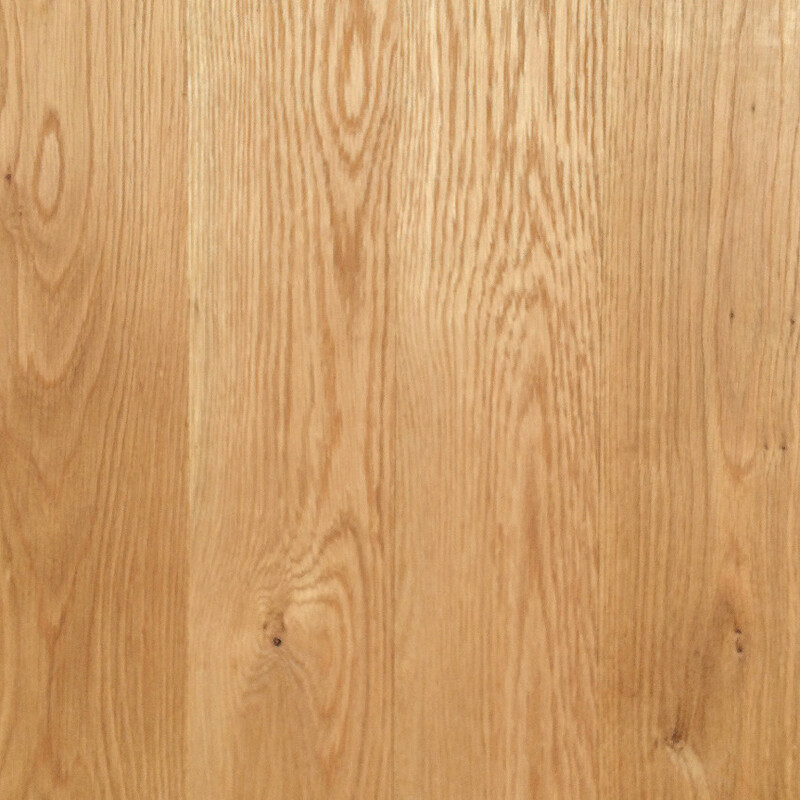 Oak timber has pale yellow brown heartwood with medium coarse grain, tending to be straight and uniform. 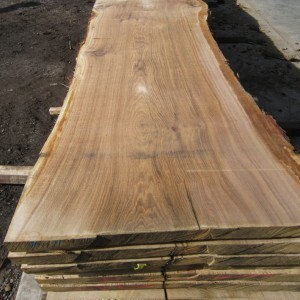 Exceptions are when quarter sawn, brown/yellow streaked, or pippy/burry. Workable with machine or hand tools depending on grain pattern but very difficult totreat (moisture & acid content). Takes glue, stain and polish well. 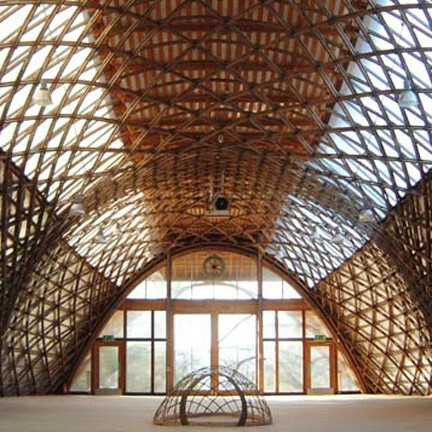 Strong durable timber with medium moisture movement. 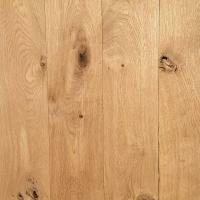 In timber form Oak is of course a hardwood. It is known for it’s golden yellowy brown colouring but this has variations depending on origin and grade. The sap and heartwood are contrasting colours. 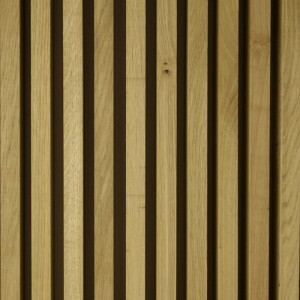 The sap’s easy to see but is also a nice creamy colour and can be incorporated into projects if appropriate. The annual growth is strongly marked and the quarter sawn boards show a glistening flame pattern through the grain called Medullary Ray. 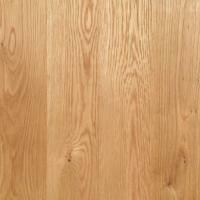 Oak grain actually has an enormous range although technically documented as medium coarse. 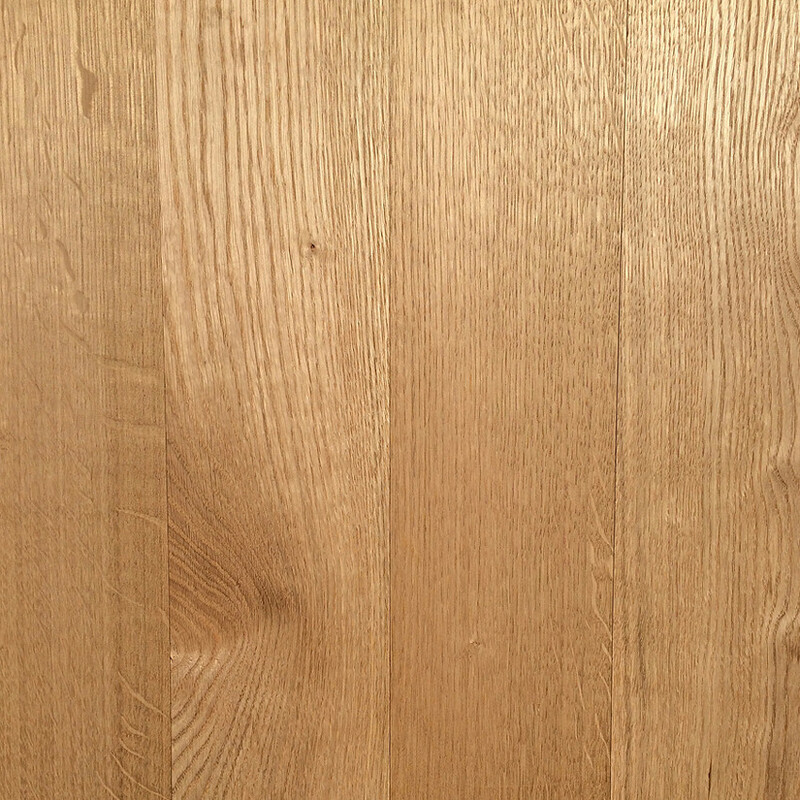 It is possible to find tight, narrow, straight, fairly smooth grain but also broad coarse and wild grain. Origin, age, soil properties, weather conditions… all these things contribute to the visual and mechanical properties of Oak. Oak trees can grow to substantial dimensions of 30m or more in height and up to 1.5m diameter. Naturally it follows that Oak logs are substantial in size too. 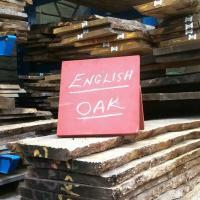 Our British Oak is often short in bole (trunk). It is longer when grown in managed woodlands rather than open Estate land. 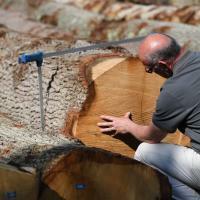 Diameters however can be enormous as long lived estate Oaks survive in situ for centuries and produce great widths.By contrast, the deep European forests can produce incredible lengths and great straightness common with well managed forests. The straightness allows for maximum sawn width yields. 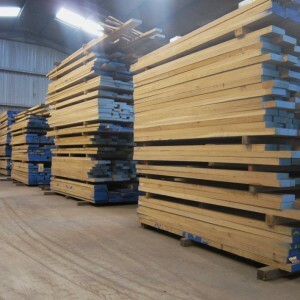 In the past we have been limited by timber handling equipment (kilns, cranes, lorries, even doorways) which determined the sizes of available timber but in recent years, as part of our aim to grow the market for homegrown timber, we have made the decision to seek out and facilitate the drying of long and wide boards in local timer but also when we buy and import logs and timber from Europe or N.America. 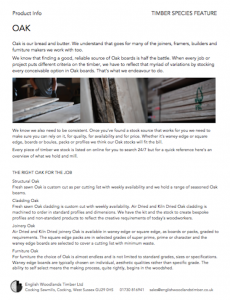 Oak stock is represented in every product area. We produce fresh sawn beams and cladding every week. 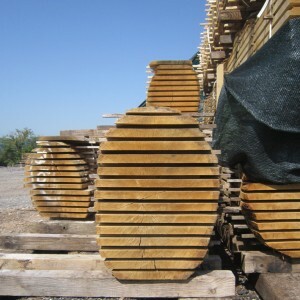 We saw logs into boules which become our waney edge board stock after drying and there is always large square edge stock to select from, sourced from France, from Croatia, from Serbia and from other places we can find excellent certified sources. 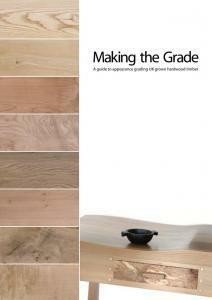 The stock grades cover all normal Oak grades. We keep large volumes of Character, Prime and Super Prime square edge. We always have English & French waney edge. 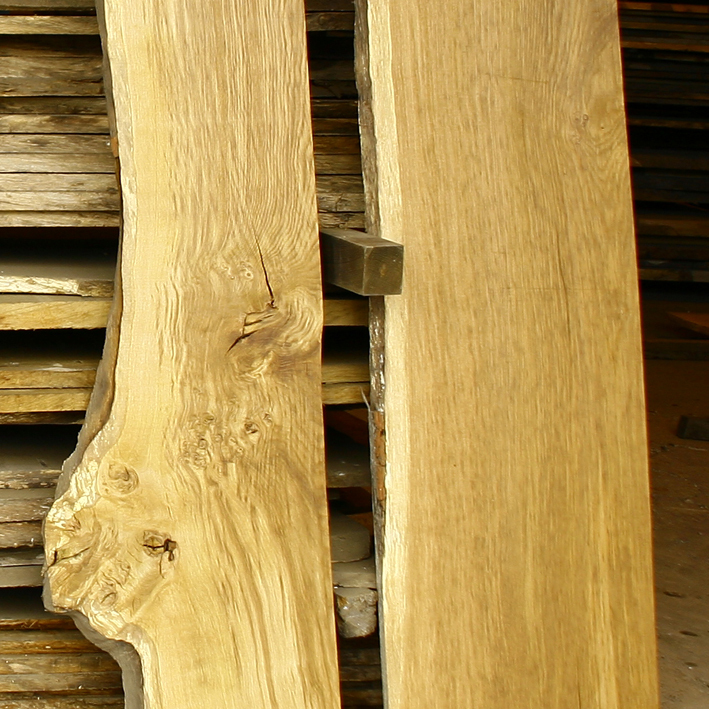 We select for quarter sawn and we keep Pippy Oak in light, medium and heavy Pip as well as Burr when we can find it. 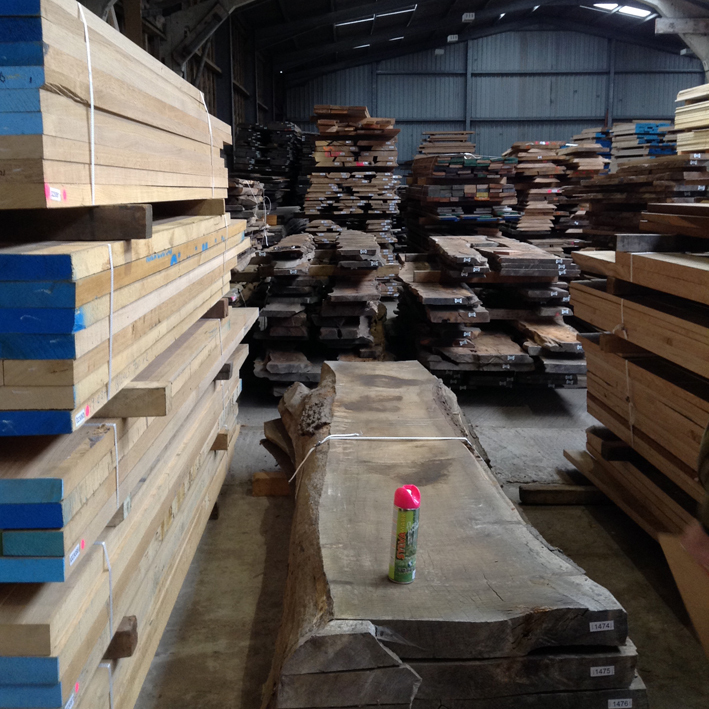 We rely on Tom’s log buying expertise to surprise us with the rarer feature grades for furniture and cabinetmaking timber. 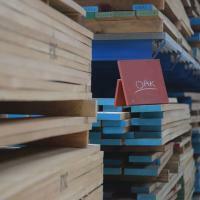 In terms of available thicknesses, Stock Kiln dried boards range 18,2o, 27, 34, 41, 54, 65, 80, 100, 120mm thick with squares stocked up to 150mm. 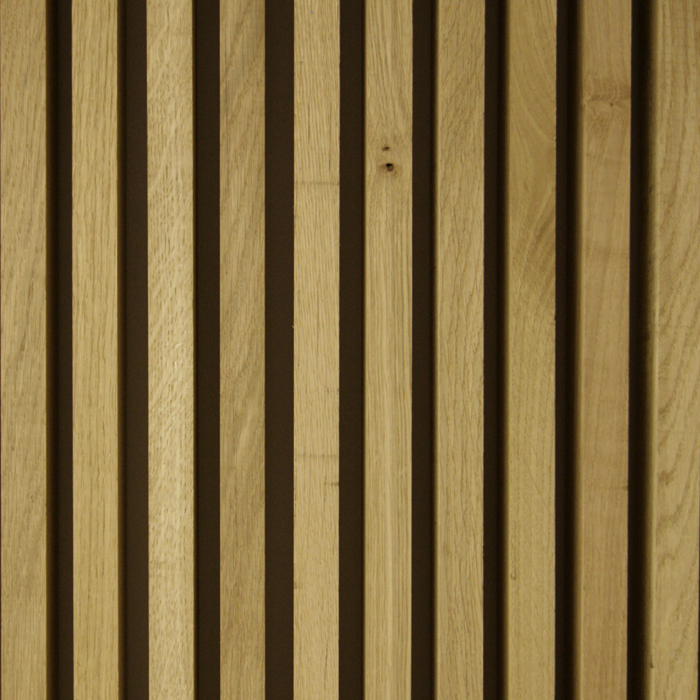 Typical board widths go from as small as 150mm on a crown board up to 1.0m or more sometimes for a centre board. The majority are 300-500mm and, as you can imagine, the wide boards sell very quickly. Homegrown Oak lengths can actually start quite short at around 2.0m but go up to 8m or more. Longer is harder to come by, but we’re working on it ! 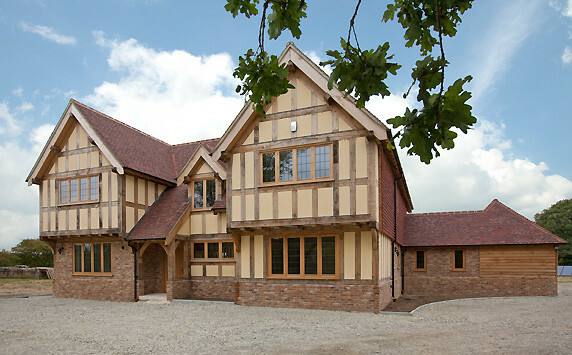 When you look at Oak, it’s durability, it’s strength, it’s aesthetic qualities, it’s technical qualities, it’s extensive and ready availability in a wide range of products, not to mention the inherent knowledge base around Oak it won’t surprise you to know Oak can be used for almost anything. 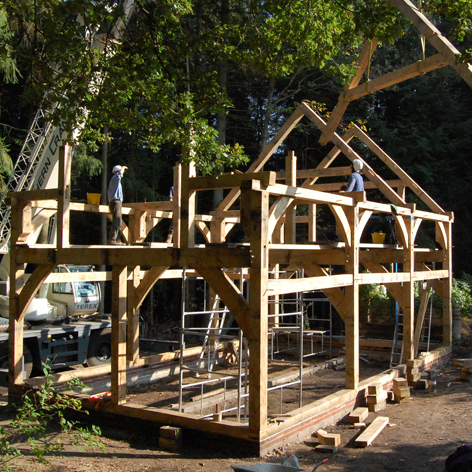 Popular among green Oak framers & builders, joiners, furniture makers, carvers, turners, garden designers & groundworkers and anyone else that uses wood for anything at all. 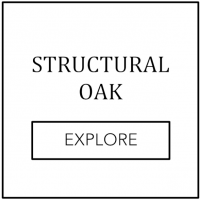 Oak can be applied to almost any interior or exterior purpose and is the strongest, most naturally durable timber option in homegrown timber due to Tannin content and density. Fresh sawn, it’s yellow brown colouring can take an exterior finishes once surface dry, otherwise it will silver down very respectfully. 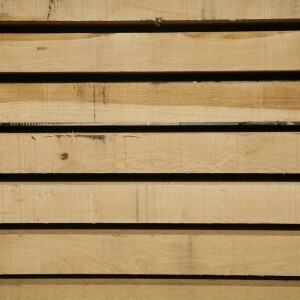 It’s about the most popular and widely used timber in Europe. Use it round, use it green, use it riven, use it sawn, planed, profiled, air dried, kilned, English, French, Croatian, German, quartersawn, crowncut, pippy, burry, with bark or de-barked, use it through and through or square edge, super prime, prime, character rustic or downright downgrade. Oak is a great non-toxic option for use in children’s playgrounds and school landscaping and needs no additional chemical perservatives. 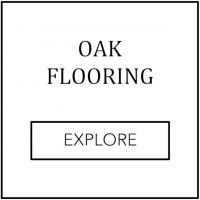 How are you going to use your Oak? 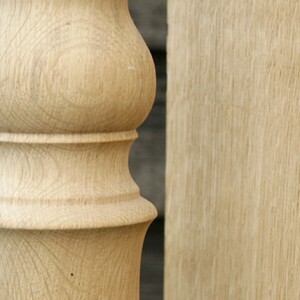 For alternatives to European Oak swap continents to America and you find Quercus rubra (red Oak) Quercus alba (white Oak) both usable and available for furniture and joinery. 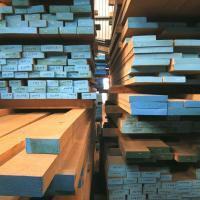 We don’t keep a lot of N.America stock but we offer the option for joinery and furniture customer preferences. 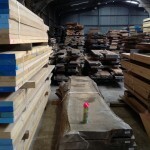 Other alternatives for hard tough internal timber could be Beech or Sweet Chestnut. For structural purposes Sweet Chestnut or Douglas Fir could work. 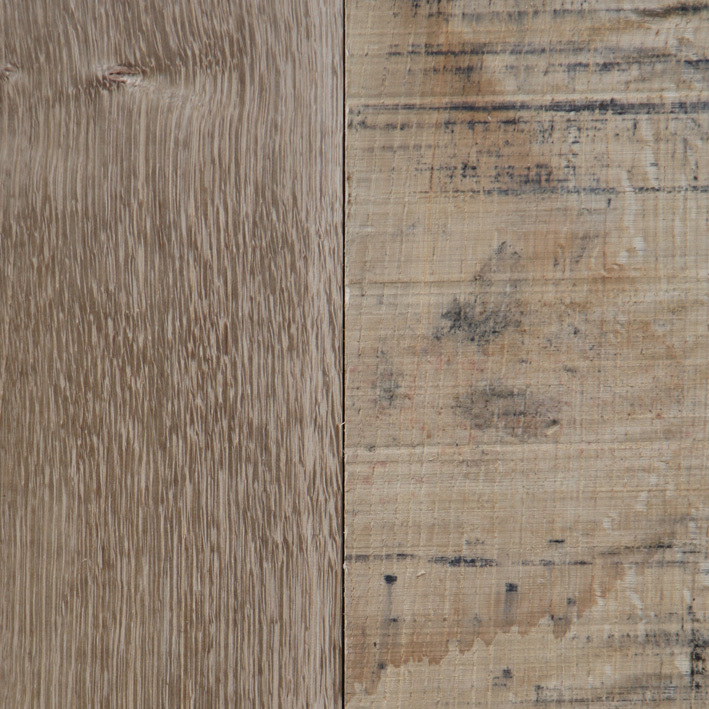 In truth there’s endless fun with combining species but for good visual mixers we like Ash for nice grain patterns and gentle, cool contrast colouring and we like Walnut as a deep, warm contrast colouring. 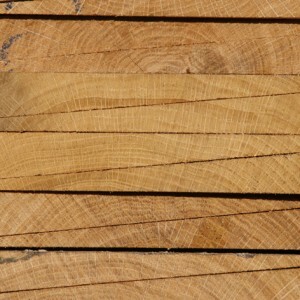 Tannic acid, also known as Quercittanic acid, is part of the chemical make up of Oak. 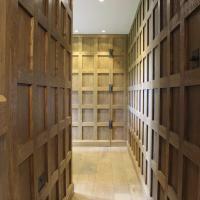 Tannin contributes to the inherent durability of Oak and is present all forms of the timber. 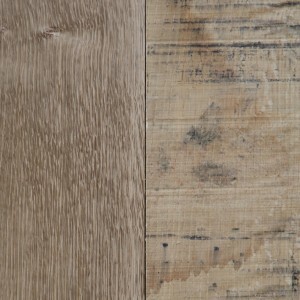 The reason it should be noted is that although it is fixed within dry, aged wood, in oak with high moisture content or in oak that’s exposed to external weathering the tannin can leach and stain. 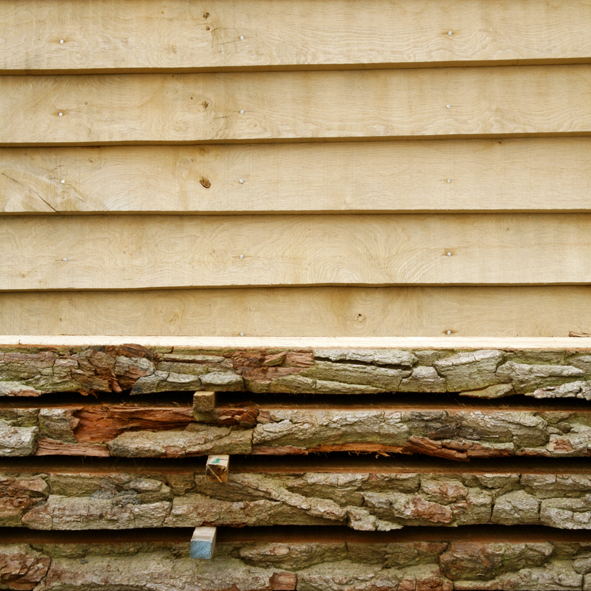 Fresh sawn timber, boards that are still high in moisture, external cladding and structural timber for framing may show tannin leaching. It can leave a brown stain (like a tea stain funnily enough!) on the wood surface, on the ground if it’s been standing or underneath if water has run and dripped over it in situ. 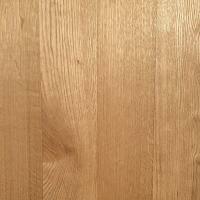 If you’re using Oak externally ask us about tannin in your project. In Prime Oak we allow one inter-grown knot* up to 20mm diameter or several small knots up to a 20mm combined diameter**. One small bark pocket is allowed. Small sap bands are allowed – we follow the French convention of ‘one in, one out’, the underlying principle being to provide a ‘fair measure’. 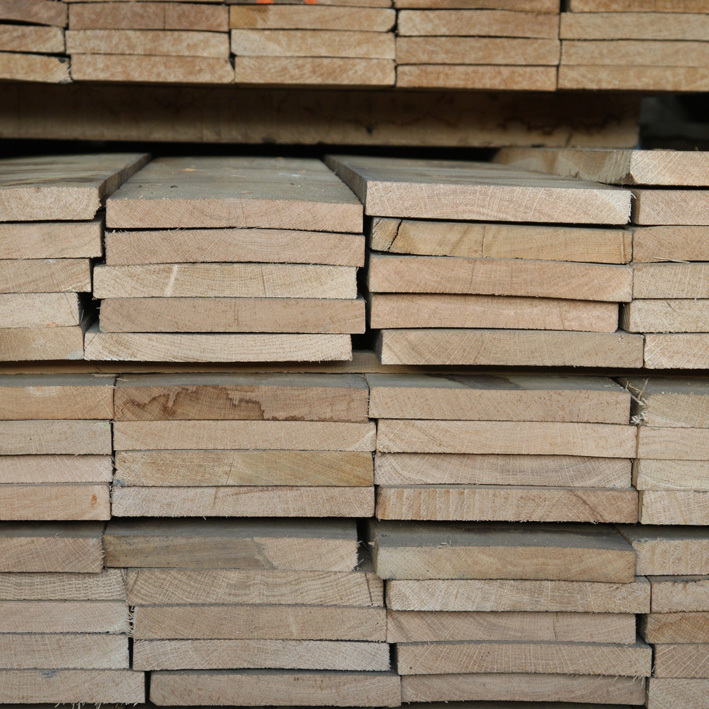 Prime Oak colouring is relatively even but for particular consistency of colour the best method of selection is to choose boards absolutely from the same origin, and ideally from the same boule. 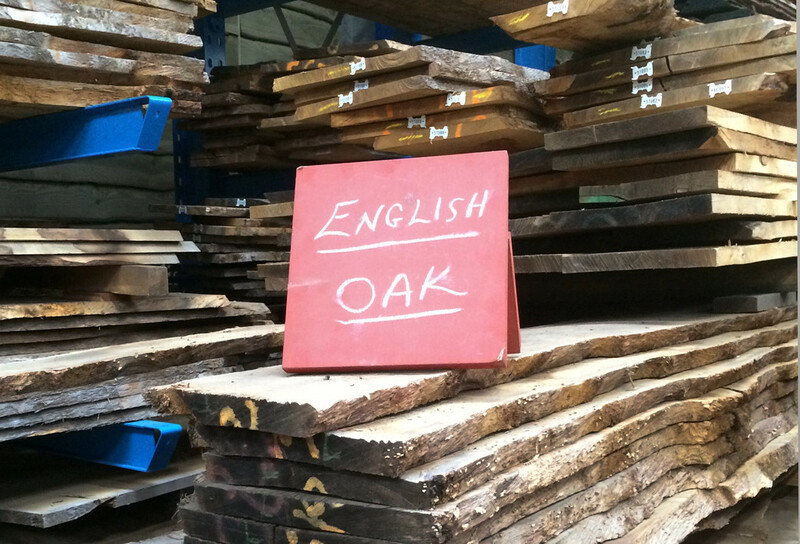 It’s a grade that has been normalised as a timber grade in the UK for high grade imported square edge Oak. 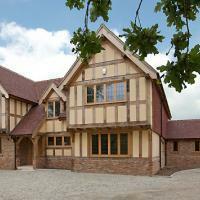 It’s a description we use of a grade that goes above and beyond normal Prime Oak timber qualities and requirements. 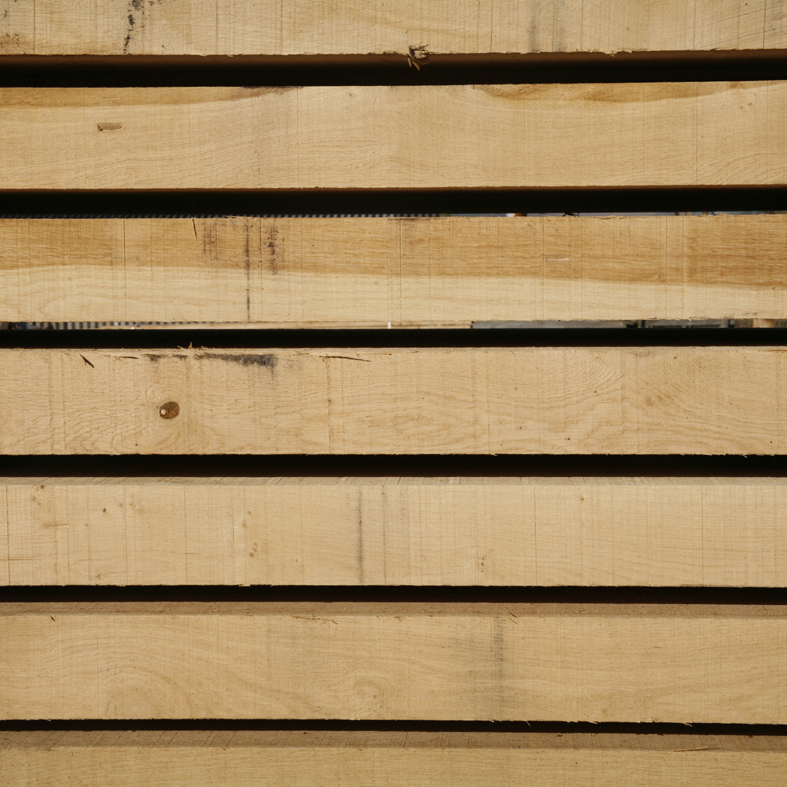 Super Prime is a selection of the most pristine, the most clear, the most pale and evenly honey coloured, usually Eastern European, Prime Oak you will ever see. In most mills it’s edged after kilning in a re-grading process. More labour intensive but definitely serves to refine the grade. I think we’ve called it ‘relentlessly clean’ before and that about sums it up. Knots aren’t strictly excluded but if you see one it’ll be a small pin knot and only visible on one face. The other face will undoubtedly be clear. The same applies to sap. In Super Prime Oak there will not be a lot of grain pattern. There will not be a lot of variation of anything. There will be no dark colouring. No bark pockets. No wild grain. No splits, no cracks, no shakes. 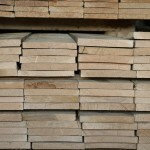 There may be a high proportion of Quarter Sawn boards. There may be a lot of very flat boards. There may be a lot of very straight boards. 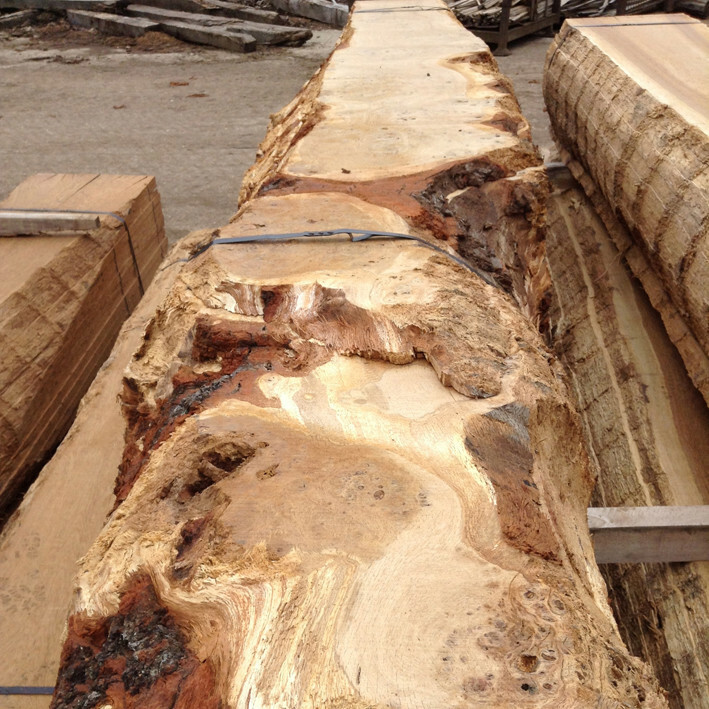 We select particular logs to saw by the traditional quarter sawn method and of course our T&T*** sawmilling produces a number of quarter sawn boards near the centre of every boule. 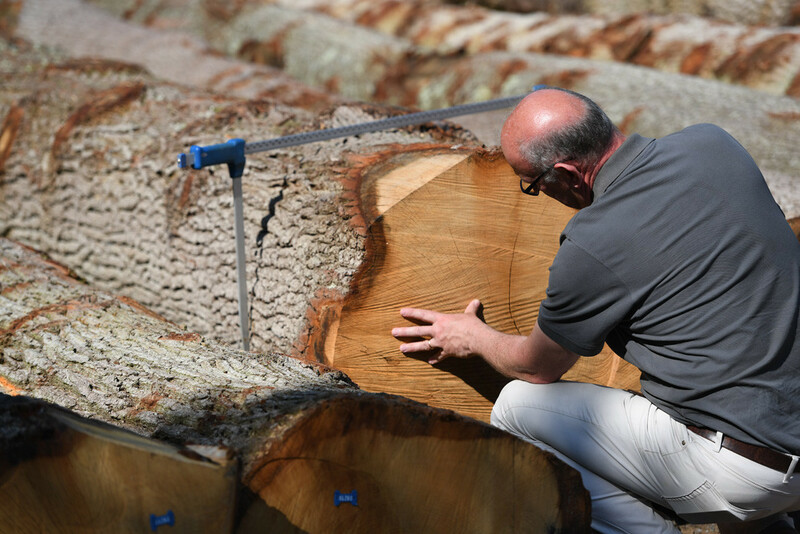 Sawing both methods allows us to select for the super wide quarter sawn boards that occur in boules whilst maintaining the ability to select for varying strengths of the fabulous grain pattern that occurs in outer and crown boards. Our TIMBER SPECIES FEATURE on OAK is a great overview of our Oak stock, what we hold, grades, origins, dimensions, machining and how to buy. Download by clicking on the page. 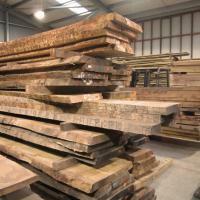 Our Timber Services are extensive and thorough. They begin with timber selection. We’re happy for you to come to the woodyard to select your own timber but we’re equally happy to pick timber on your behalf. Further to selection, we can parallel rip, cut to size and manufacture components to order. 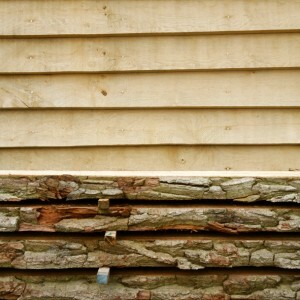 Just give us a cutting list to work from and in a few days your timber will be ready. If you need architectural joinery, mouldings, cladding profiles, flooring or decking components we have WEINIG 6 side moulders to machine whatever you need. Bespoke profiles are no problem. 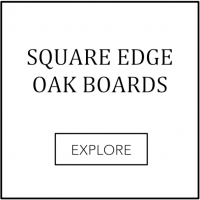 When you’ve selected your waney edge or natural edge boards and all you want is thicknessing or smooth surface planing we have options that go up to 800mm wide in a single pass. 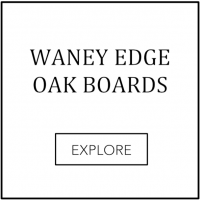 Yup, that whole waney edge boards can become your dream table top in a single pass through the planer! 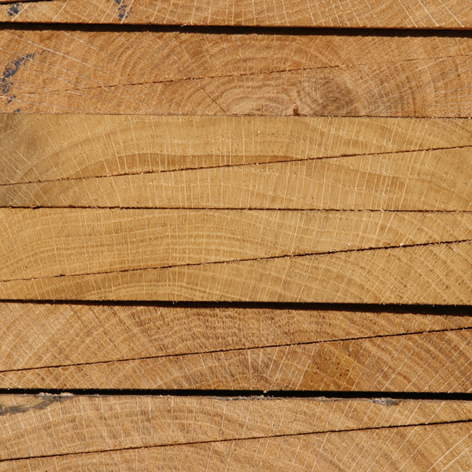 Browse Timber Services or send us a cutting list… or both! They’re the reason we open our doors in the morning. 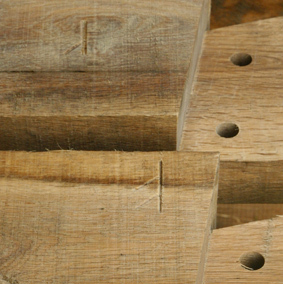 Our woodworking customers are a diverse bunch with an astounding range of skills and expertise. 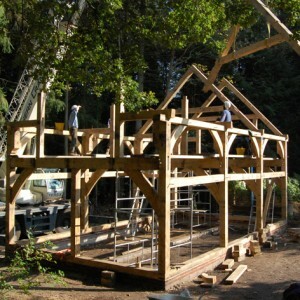 Browse the myriad timber framers, furniture makers, joiners and carpenters, traditional builders, landscaping companies, flooring specialists and every other kind of woodworker you can imagine.